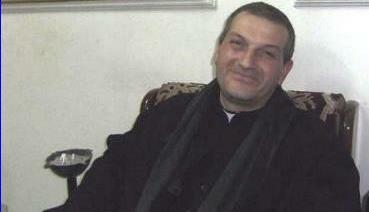 On May 21, an Assyrian Catholic priest and a deacon were kidnapped in Homs, Syria. According to witnesses, two armed men riding a motorcycle entered the grounds of the Mar Ilyan al-Sharqi monastery of the Assyrian Catholic Church around 3 pm. The kidnappers forced the head of the monastery, Fr. Jacques Murad, and Deacon Hanna Boutros, into Fr. Murad’s own car and drove away. In April, 2013 an Assyrian and a Greek Bishop were kidnapped in Syria. Their whereabouts also remain unknown.